The popular tale has been adapted by club member Neil Beeching, and is a mixture of comedy, songs and audience participation. 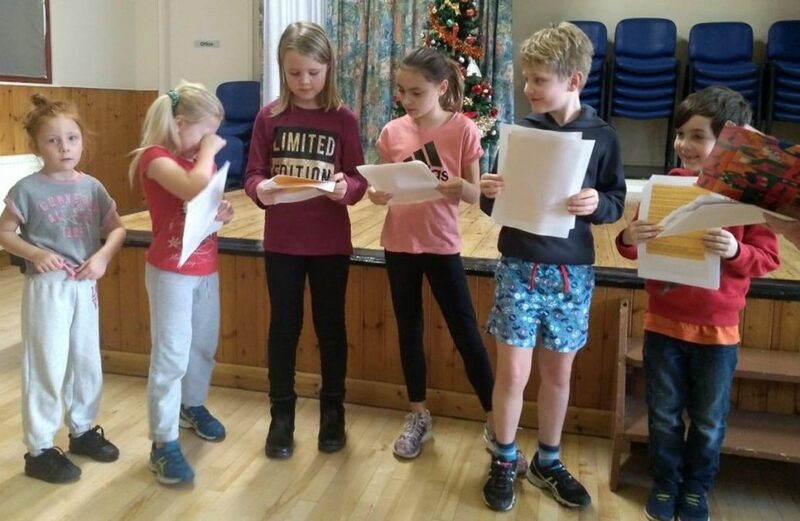 The group’s secretary, Meredith Lawrence said “We’ve been rehearsing hard since last November, and are looking forward to entertaining audiences. You might recognise some of the characters in our production – but it’s not Disney! 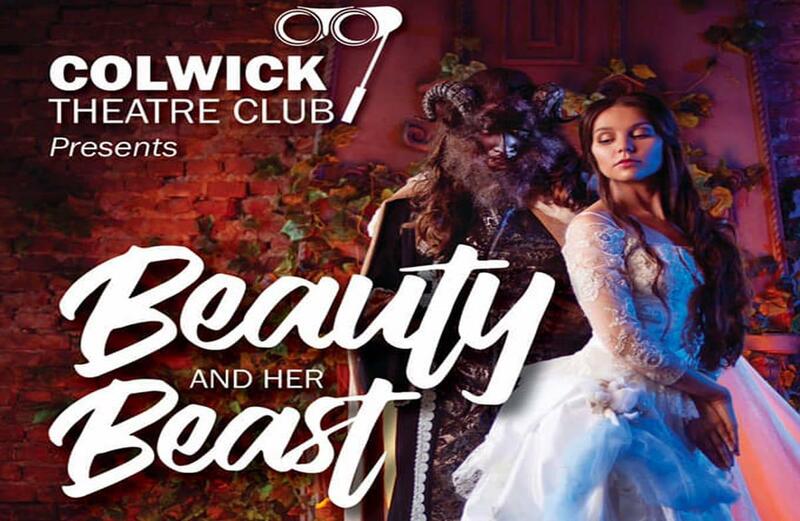 There will be four performances of Beauty and her Beast at Colwick Community Centre, Vale Road: at 7:30pm on Thursday 21 & Friday 22, and 2:30pm & 7:30pm Saturday 23 February 2019. Tickets, £5.00 (Adults) and £4.00 (Children, concessions) are available by calling the Ticket Hotline, 0750 729 9526.